Arcitc Heat - The World's favourite lightweight body cooling vest. Stay cool with the Arctic Heat Cool Vest as used by most elite sporting teams, Olympic athletes, industry workers, doctors and people with MS Multiple Sclerosis. In fact it is now the World's leading lightweight body cooling vest - being sold throughout North America, USA, Canada, UK, Europe, Asia and Australia, and weighing around 2.2lbs when correctly activated. 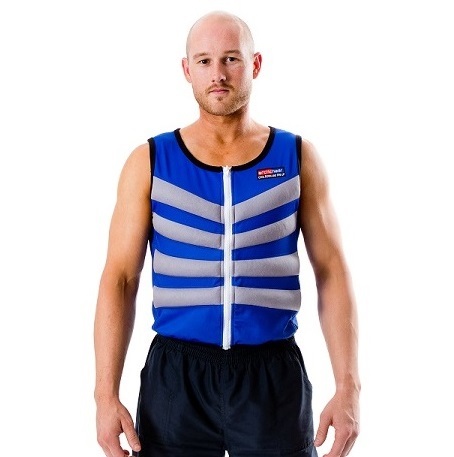 Ice Vests are a must have item for summer or whenever heat stress is an issue. Arctic Heat Ice Vests and other body cooling products such as cool vests, cooling cap, ice hat, hot/cold neck wrap, cool towels, hot /cold therapy knee wrap, ankle wrap, thigh wraps, shoulders wraps, and cooling shirts are available for purchase direct from our online store. Check out our instagram feed below to see some of the latest people to be wearing Arctic Heat to keep cool. The cooling vests used by Olympic athletes worldwide. The Arctic Heat cool vests are available in Adult chest sizes from XS 33 inches to 5XL 49 inches and Children chest sizes from 23 inch to 31 inch. Custom size orders also available. Also available in a fire resistant Nomex material. The cool vest or thin ice jacket is made from materials specifically designed to cool the body. The inner lining is made from a wicking material, and a micromesh outer with pockets of special non-toxic viscous gel sewn in. The gel has the ability to hold temperature for long periods of time and can be used straight from the freezer, or out of an ice water slurry. The Benefits of a Body Cooling Vest or Ice Vest. Arctic Heat Products aid in reducing the effects of heat stress and reduce the likelihood of heat related illness by cooling the body. A cooler body means less sweating. Less sweating means the onset of dehydration is delayed. Leading to improved performance and productivity. The ice cool vest is also very useful in treating conditions such as Multiple Sclerosis, MS Ectodermal Dysplasia, and Eczema. Tokyo 2020 Olympic games, Doha World UCI Cycling Championships - Doha, Qatar. October 2016. 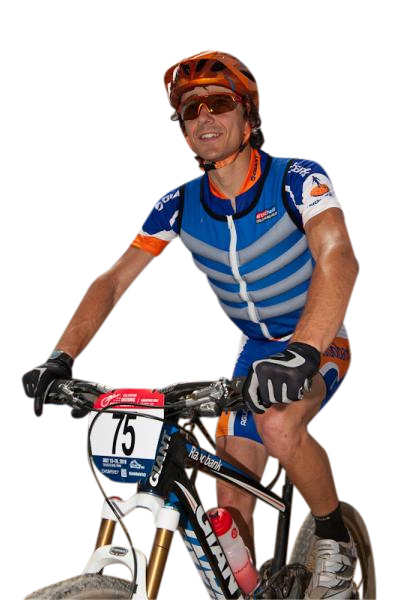 Arctic Heat Ice vests will be pre-cooling the world's best cyclists, men, women and u23 juniors. Arctic Heat will be in attendance at Commonwealth Games 2018 Gold Coast. The body cooling vest has also been used by the USA Olympic team London 2012, World athletics championships 2011 usa america. Commonwealth games Glasgow 2014 Delhi 2010, Beijing 2008 Olympics. Soccer Football World Cup. Brazil 2014. Athens 2004 Olympics. Australia, Ireland, Germany, China, Belgium, New Zealand, Serbia, Netherlands, South Africa, Italy, Hungary, Great Britain Olympic teams. NFL New York Jets USA america, Team Twenty16 usa america, AFL, Cricket Australia, Australian Baseball, Jay Sean, Canada. , Charlotte Culver. The Arctic heat coolingvest is not a pcm phase change vest or evaporative vest. Phase change vests work differently and are much heavier and bulkier. Evaporative cooling vests provide much less cooling and don't perform as well in high humidity. 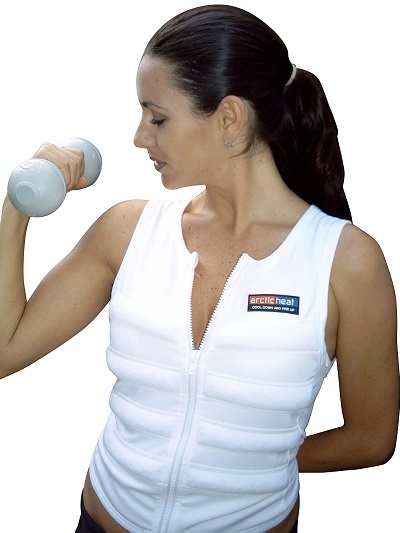 The Arctic Heat coolvest is lightweight, is not affected by humidity and works in most conditions. Some customers use cooling vests for fat burning, brown fat activation.